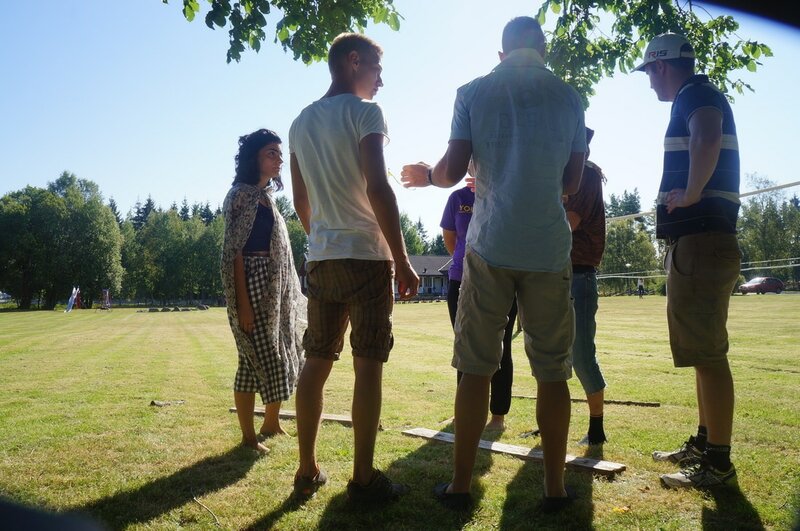 Every year, usually in the summer, Globala Kronoberg organizes one exchange project for youth and a training course for youth workers. These are great opportunities for people from all over Europe to meet in Sweden, get to know different cultures and learn about outdoor activities and youth participation. If you are interested in participating in one of our projects, please contact us! Here is some more information about GOBI (Go Out Be In) and AYOY (Are You Out Yet?). The project "Go out, be in" is a Youth Exchange within Erasmus+ in which the participants discover new ways of exploring outdoor activities at the countryside and urban landscapes and use these two environments to develop their own creative ideas. The main objective of this project is to better understand the differences and similarities of leisure and outdoor activities practised by young people within the different countries and to create new methods that include youngsters with different backgrounds. Are you out yet?! 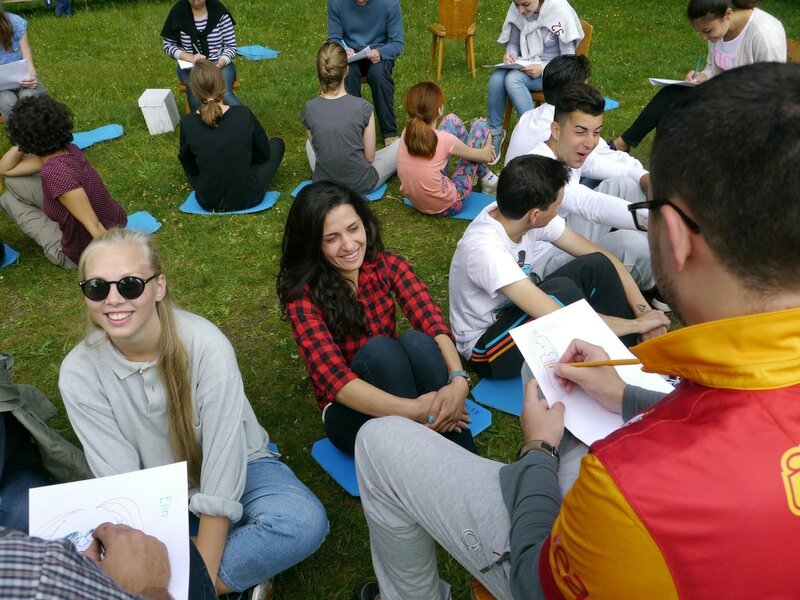 is a training course within Erasmus + about creativity and youth participation. The participants learn (and create!) new ways to motivate young people in Europe to use art and creativity outdoors in order to actively participate in society, get involved with global and local questions and make a change! The training includes performances, art workshops and cultural activities outdoors. The participants are people working or volunteering as youth leaders and workers.